A provisional patent application may be a useful way for an individual or a company to begin the patent process, especially for those who are particularly sensitive about the bottom line (who isn’t?). The reason being that a provisional patent application is typically less expensive, at least in the short term, than a regular non-provisional patent application. 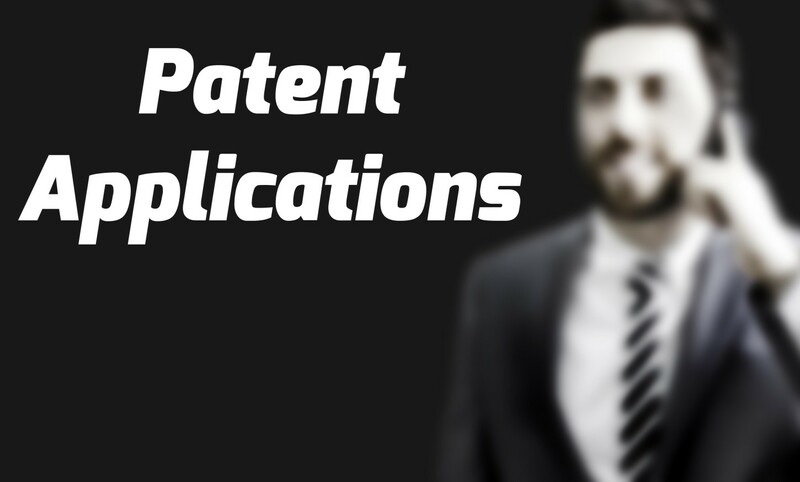 However, one should approach provisional patent applications with a great deal of caution. If you have an innovative product or process, you may be interested in obtaining patent protection from the U.S. Patent Office. The general course is to file a regular, non-provisional patent application, have the application examined, and (hopefully) obtain a granted patent for the invention with a scope of claims that covers the product or process and adequately prevents others from making, using, selling and/or importing the invention in the United States. But inventors are typically offered a choice at the beginning of the process – file the regular, non-provisional patent application, or file a provisional patent application. So what is the difference between the two, and why would an inventor wish to pick one over the other? A provisional patent application is a less expensive way to obtain “patent pending” status in the U.S. patent office and to obtain a filing date for the invention, compared to a non-provisional patent application. A provisional application is filed with a lower filing fee ($130 for a small-entity provisional application as opposed to $730 for a small-entity non-provisional application). Moreover, strict adherence to some of the non-provisional filing requirements is not necessary in a provisional application. For example, there is no requirement for a set of claims in a provisional application (although some will argue that at least one claim is necessary). Moreover, there are no drawing requirements. Additionally, you don’t have to pay a search or examination fee because the provisional application will not be examined. Because of this, preparing and filing a provisional patent application can be less costly than filing a regular, non-provisional application. However, one should be wary of certain drawbacks with provisional patent applications. First, a provisional application is not examined by the U.S. Patent Office, and only provides a priority date for the invention at the U.S. Patent Office (but this does allow an inventor to claim the invention as “patent pending”). The application only lasts for a year; therefore, if one wishes to have the invention examined and issued as a patent, one must still file a non-provisional patent application within a year from the date the provisional application was filed (and pay the non-provisional filing fee of $730 for small entity, as long as you qualify as small entity). If a patent attorney is involved in preparing the non-provisional patent application (recommended), it will likely be necessary for him or her to review the provisional application for form and completeness and edit the same, prepare formal drawings, and draft or review a claim set. This may end up costing an applicant more than merely filing a non-provisional application at the start. Moreover, by starting with a provisional patent application and waiting up to a year to convert it to a regular, non-provisional patent application, the examination will also be postponed for up to a year. This means that the time it takes to obtain a patent will be extended by up to a year. These description requirements are exactly the same for a provisional patent application as they are for a non-provisional patent application. If the written description requirements are not met in the provisional application, a patent issuing from that provisional application may not be able to claim priority back to the provisional application. This can have serious repercussions. For instance, a patent that is unable to claim priority to a provisional application because of a lack of sufficient written description may be subject to prior art references to which it otherwise would not be subject. These references may invalidate the patent. Moreover, since one must file a patent application within one year of publicly disclosing the invention or offering the invention for sale, relying on a provisional application with insufficient disclosure may cause that disclosure to be outside the one year period for filing an application. In either situation, the patent would be worthless. Filing a provisional patent application can be a less expensive way of obtaining “patent pending” status with the USPTO. However, you should remember that filing a provisional patent application only postpones the costs associated with filing a non-provisional patent application. In some cases, where the provisional application fully satisfies the written description requirements, filing a non-provisional application claiming priority to the provisional application may cost about the same as initially filing a non-provisional application. Therefore, it is highly recommended that you consult with a patent attorney in order to make sure all requirements are met. Otherwise, it may end up costing you more money or worse, the rights to your invention.